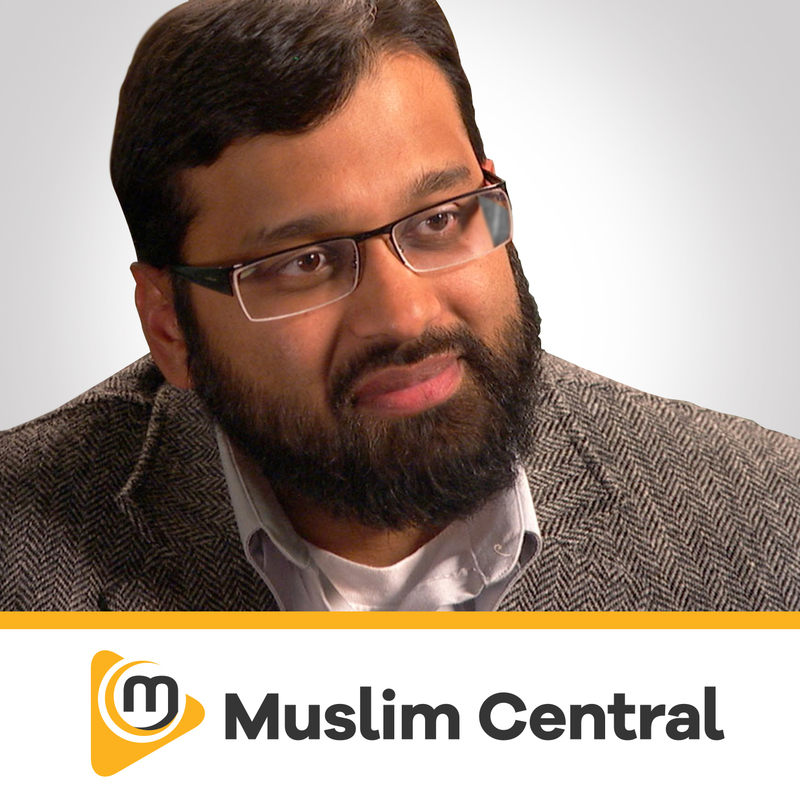 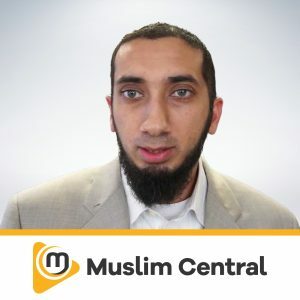 Ustadh Wahaj Tarin graduated as an extraction metallurgist and holds a Masters Degree in Business Administration. 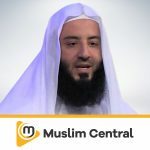 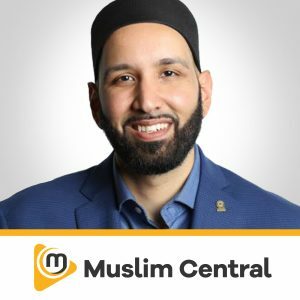 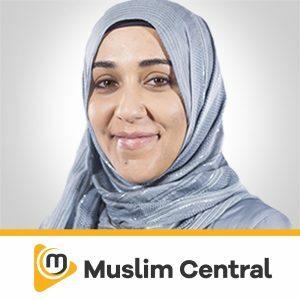 His passion for faith based education has led him to be the Dean of Students at the Australian Islamic College, the President of Islamic Motivations, conductor of weekly Halaqas and one of our community’s prolific Khateebs. 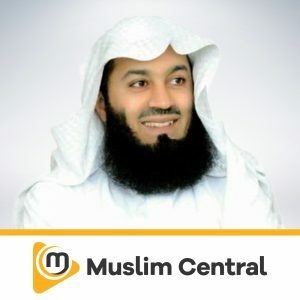 Ustadh Wahaj has gained popularity as a dean and teacher in the Australian Islamic College, his peers rating him a 4.6 out of 5, which is greater than the Australian average of 4.06.